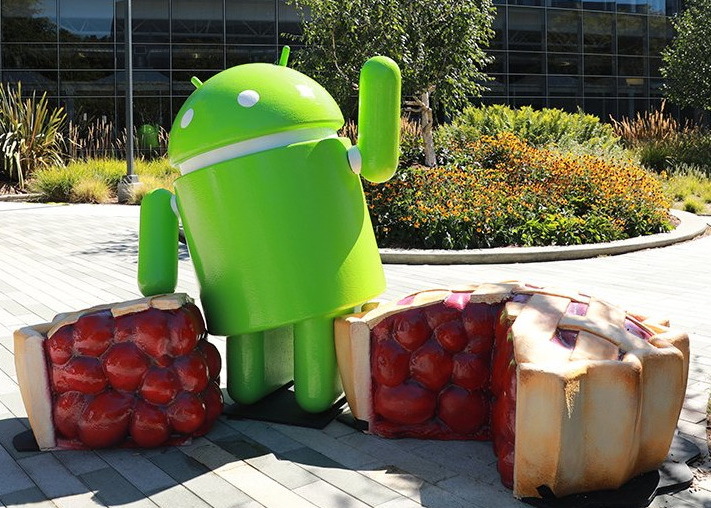 Although Huawei was never very fast to update its handsets, it seems that the Mate 10 Pro is already receiving Android 9.0 Pie in Europe. Two months since its release, the latest Android version still struggles to hit the 0.1 percent market share. In other markets, this handset should get the update — which comes with EMUI 9.0 on top — in the coming weeks. Last October, Huawei unleashed the HiSilicon Kirin 970-powered Mate 10 Pro with Android 8.0 Oreo onboard. Now, with Android 9.0 Pie still below the 0.1 percent market share threshold, Huawei is already rolling out the update to the Mate 10 Pro in Europe. What makes this even more intriguing is the fact that this handset does not receive stock Android, but a firmware with Huawei's EMUI skin on top. The Android 9.0 Pie update for the Huawei Mate 10 Pro comes with EMUI 9.0 on top and carries the build number 9.0.0.108. EMUI 9.0 comes with a few unique features, the most obvious ones being GPU Turbo 2.0 and the Google Lens-inspired HiVision, but it also seems to provide faster app launch speeds and improved system performance overall. In addition to the above, the new firmware for the Huawei Mate 10 Pro also comes with the goodies one can expect from Android 9.0 Pie, such as wind down functionality, digital wellbeing, and so on. Once the Huawei Mate 10 Pro receives the new firmware globally, owners of the more recent P20 series should get ready for the update as well. However, Huawei still has to confirm the arrival of this update, but we are not expecting any big surprises.